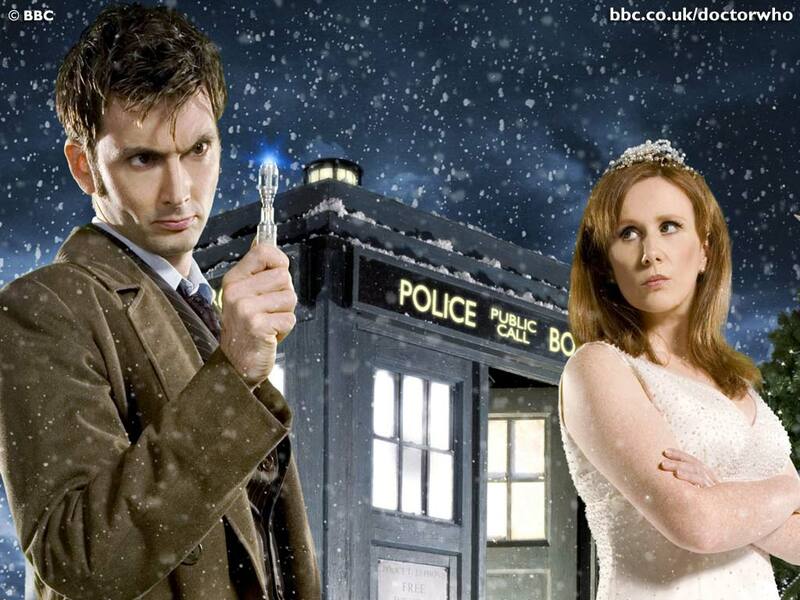 At first, I didn’t like Donna (played by the fantastic Catherine Tate). 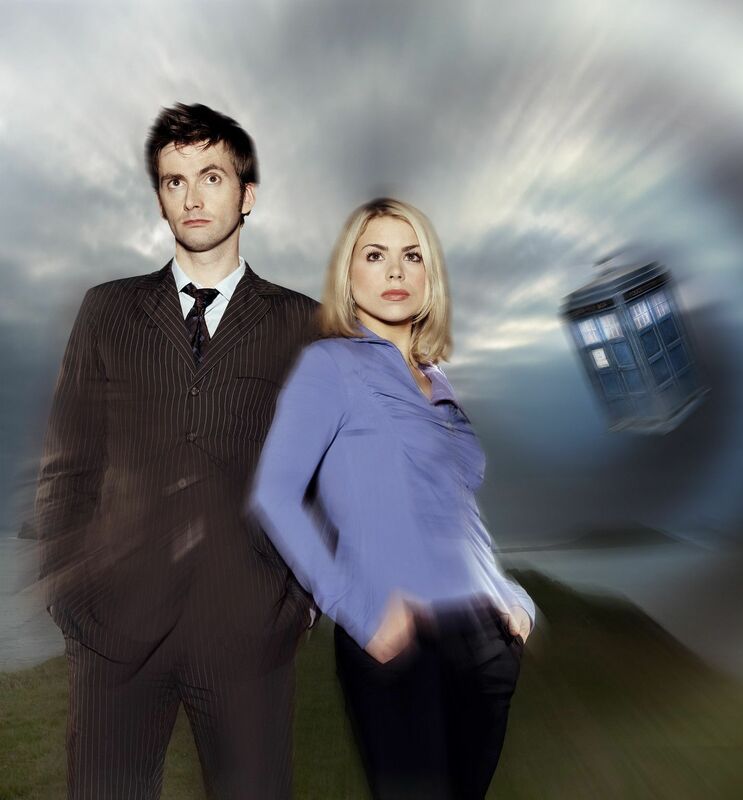 I had become really attached to Rose, and I didn’t want a new companion, especially not some shrill, obnoxious woman who didn’t trust the Doctor. By the end of the first episode, however, I could see that she might be good for the Doctor — she stopped him, if nothing else. But she didn’t want to stay with the Doctor (more fool her). So we moved on to the beautiful, talented Martha Jones. 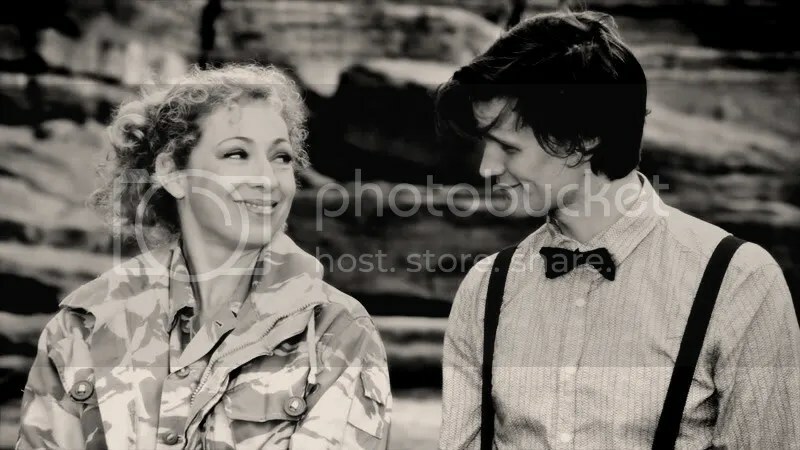 As far as I’m concerned, River Song and the Doctor belong together. 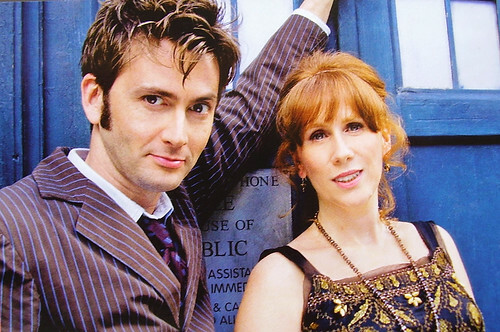 They are, without a doubt, my Doctor Who OTP (One True Pairing). Granted, I haven’t seen most of the classic Who, but of all of the people in the new Who, River Song is the best person for the Doctor. I love their chemistry; I love their potential.